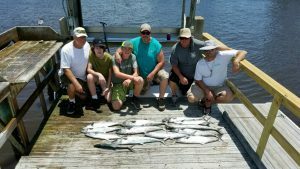 This 3 hour charter is a great introductory trip for young children ages 4-8 and their parents. 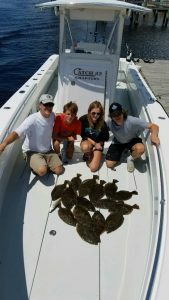 Many parents choose this trip to introduce children of this age to a deep-sea fishing adventure. 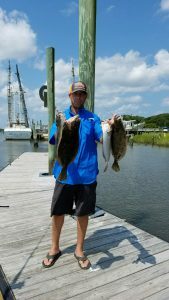 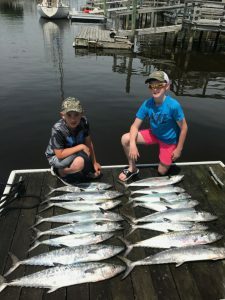 Catches typically include Spanish Mackerel, Blue Fish, Lady Fish, Spade Fish, and Flounder.